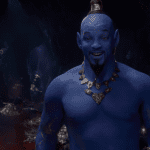 In the midst of early promotion for Disney’s live-action Aladdin remake, something was distinctly missing: Will Smith as the iconic Genie of the lamp. 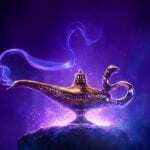 But now, your wish is Disney’s command… just, you know, maybe be careful what you wish for. Take a look below in a special look that just dropped during the telecast of the Grammy Awards. 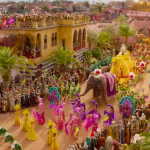 Also sprinkled throughout the trailer are our first looks at some familiar sequences, like the “Prince Ali” song and the “Do you trust me?” moment. 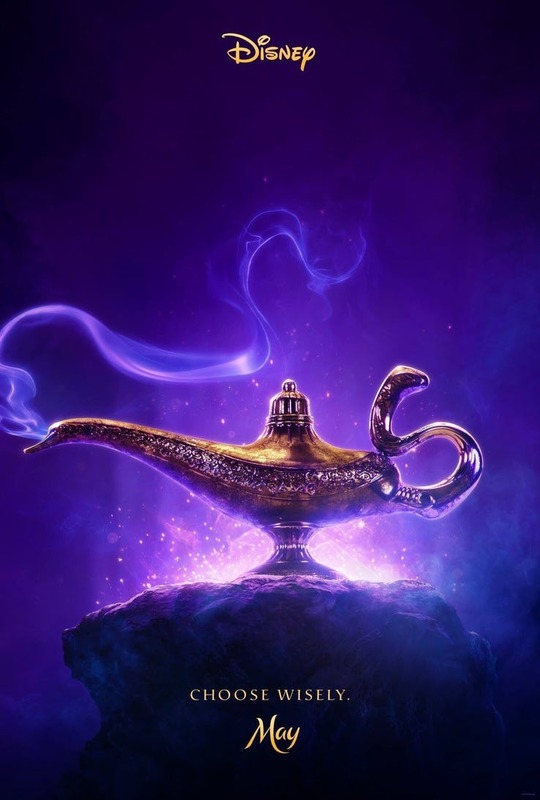 The new film remakes the phenomenon 1992 animated classic, reviving signature songs written by Alan Menken, Howard Ashman, and Tim Rice, along with new songs from Benj Pasek and Justin Paul (The Greatest Showman, Dear Evan Hansen). Aladdin comes to theaters May 24th. What do you think of this new footage? Are you onboard?